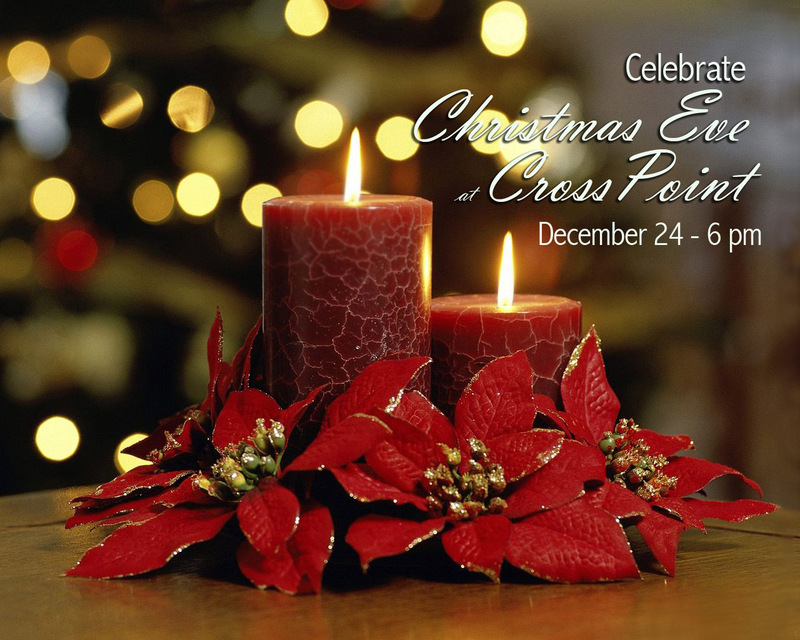 Join us for a special Christmas Eve candlelight service Sunday evening at 6 pm. This beautiful service will be full of candles, great music, singing Christmas carols, and a fun story for children. We hope you’ll join us!